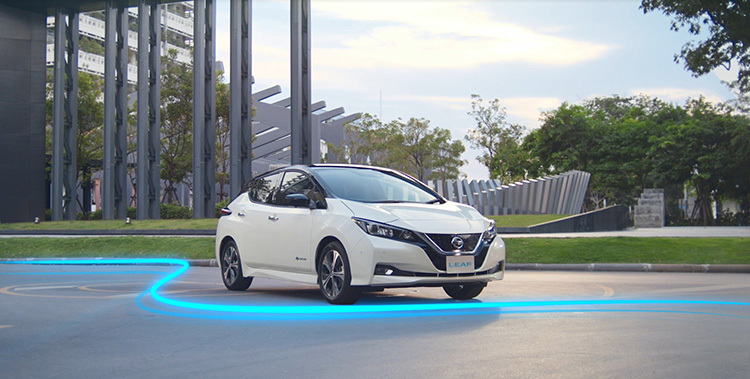 Nissan’s fourth electric vehicle educational video addresses three common myths related to owning an EV. Electric vehicles (EV) aren’t just for early adopters anymore. With more than one-third of Southeast Asian consumers considering EVs for their next vehicle purchase*, the demand from people in Asia and Oceania to learn about EV ownership is increasing. Tim Jarvis, Australian explorer and environmental scientist, and Naya Ehrlich-Adam, founder of sustainable food business Broccoli Revolution in Thailand, team up to bust some of the common myths around owning electric vehicles. Through their first-hand experience of the world’s best-selling EV – the Nissan LEAF – they also share surprising facts.